Recently China’s customs has cracked down on salmon smuggling . 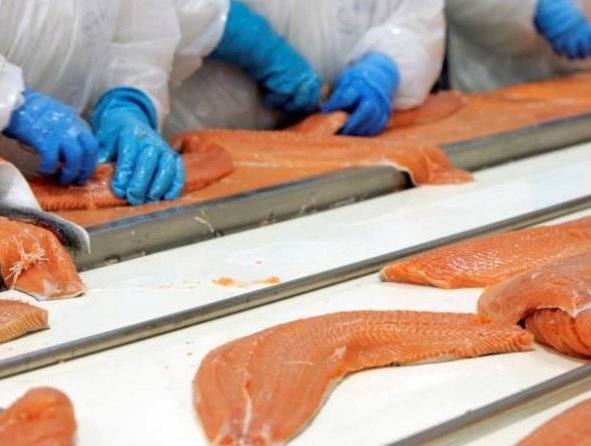 After this, Beijing, Shanghai and Guangzhou have suffered from frozen salmon shortages and the situation is especially serious in Huangsha Seafood Market of Guangzhou. Salmon prices have been increasing through April 8. Though importers like Sunkfa can still receive their ordered salmon, the supply hardly meets market demand.